Monday saw the Captain Marvel tickets go on sale, which is selling like hot cakes! 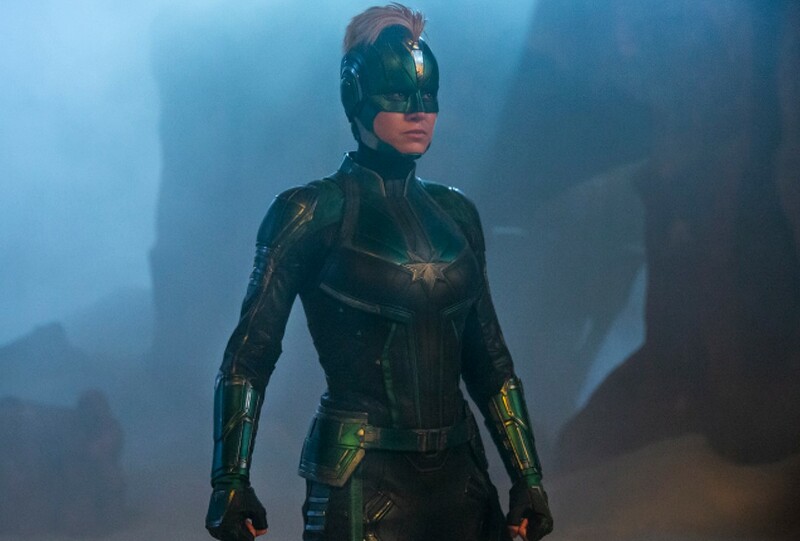 Fandango reports that Captain Marvel tickets are selling better than Captain America: Civil War and Ant-Man and the Wasp in its first 24 hours, and that the movie is currently their #3 best-selling Marvel film in the first 24 hours as well, trailing behind Black Panther at #2 and The Avengers: Infinity War at #1. 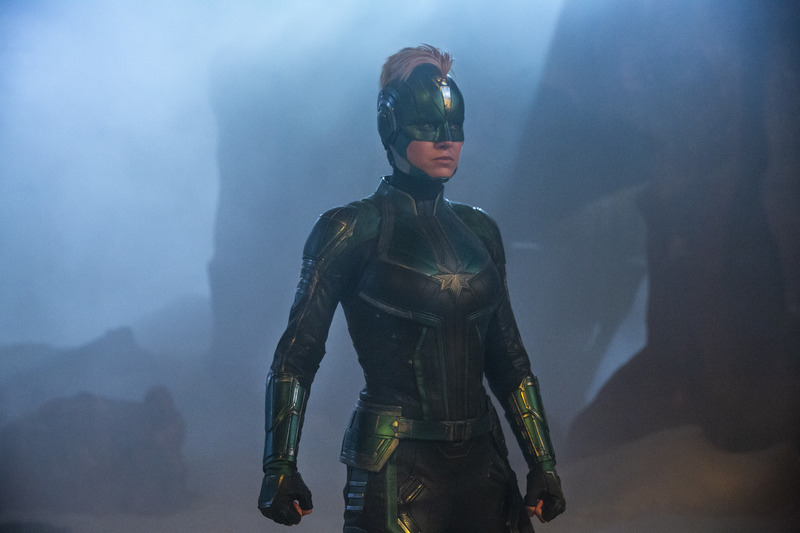 Atom Tickets actually sent me info that their Captain Marvel pre-sale tickets are on pace to shatter their Marvel pre-sales records, as the film has already eclipsed other Marvel movies including Deadpool 2, Ant-Man and The Wasp, Black Panther, and Venom in the first 24 hours of pre-sales on Atom Tickets. They note this is remarkable because the movie’s opening is still two months away, and while The Avengers: Infinity War still holds the top spot for best 24-hour pre-sales - tickets to the movie went on sale just 42 days before it’s opening - it’s looking like Captain Marvel could outpace it in terms of overall pre-sales on Atom Tickets.